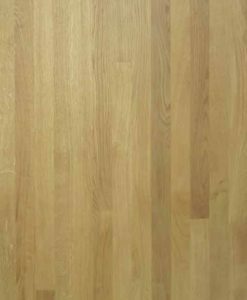 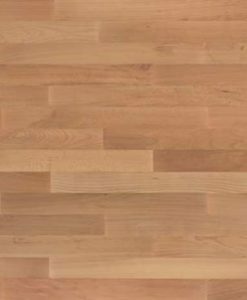 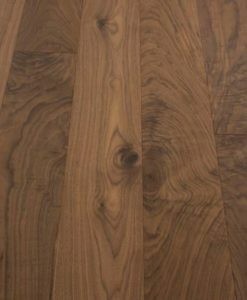 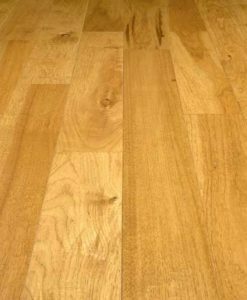 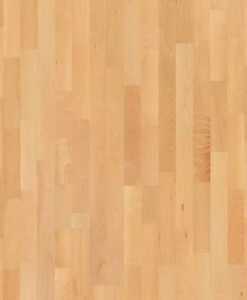 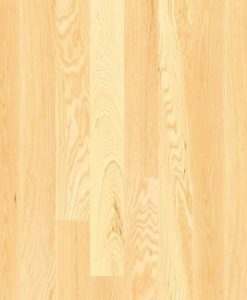 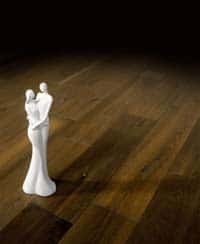 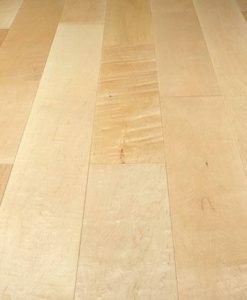 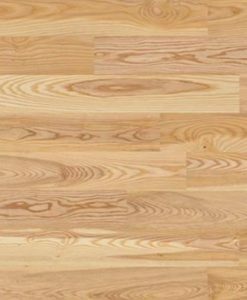 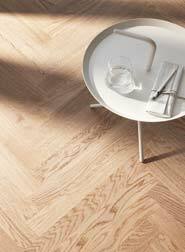 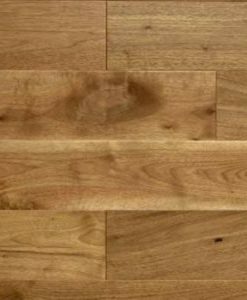 The most common wood species used for solid wood flooring is oak, this can be sourced from around the world. 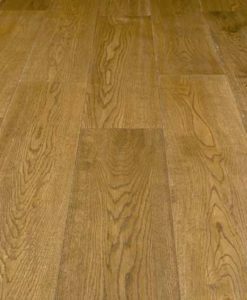 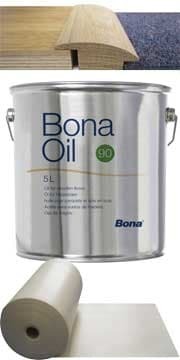 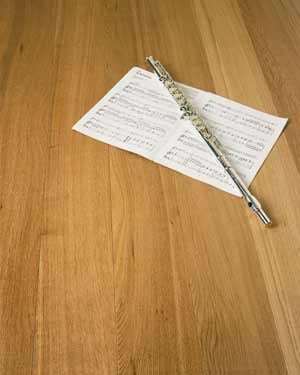 But we particular like the European Oak, the ones we sell are all very good quality. 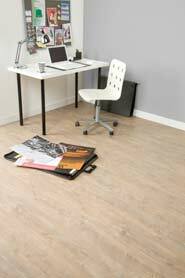 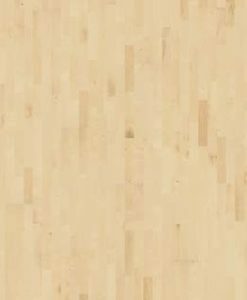 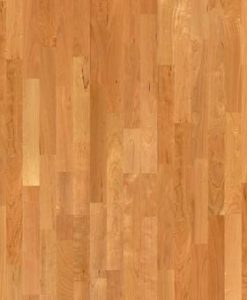 Another popular choice of wood species is walnut, this has orange/yellow and red tones. 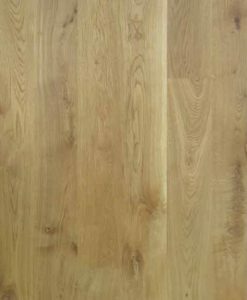 The list of other species we sell are – Ash, Beech, Cherry, Maple and Merbau.